The course venue is located on the lower floor, just look for Australia Wide First Aid signage. CAR – FREE parking is located at the soccer field opposite the training venue. There is limited public transport servicing this area. There is a 30 minute lunch break for courses running over 4 hours. You are welcome to bring your own lunch. Alternatively, there is a number of cafes and coffee shops in the area. What are the things you need to learn in order to save a life? What differentiates a life-threatening situation from one in which quick intervention is the only thing that’s needed? First aid seeks to answer these questions and many more, and it is a foundation that can be strengthened with time. As a national recognised training organisation (RTO 31961), this is something that Australia Wide First Aid knows firsthand. We wish to impart first aid knowledge to every Australian at the time, place, and level of training that is right for them. 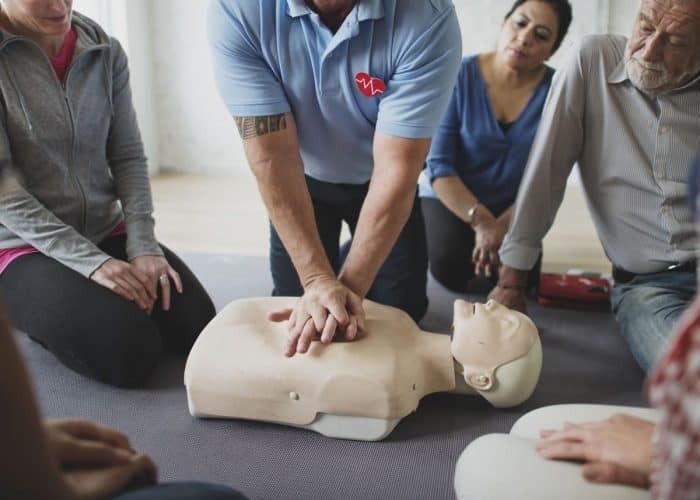 Australia Wide First Aid facilitates first aid training in 21 locations across the country, all of which are easily accessible and come with ample space for parking. There is also the option of booking group sessions at a conducive location of your choosing, and our team can train you in the convenience of your home or workplace. We have a variety of course offerings open to our would-be students. 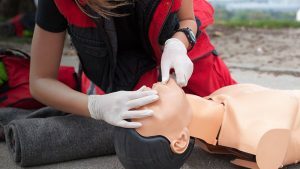 There are regular modules for basic first aid and CPR, as well as express counterparts for returnees who wish to renew their certifications quickly. Full renewal of first aid certification can be done within 24 hours of completing the course. We are endorsed by the Australian College of Nursing (ACN), and thus all of our pupils are assured of topnotch training that fulfils a respectable standard. Darra, which is named for the Aboriginal word for “stones,” is a truly a building block of Queensland’s urban life. According to the Australia Bureau of Statistics’ 2016 census, the population in this suburb has burgeoned to more than 4,000 citizens. Darra also boasts diversity and cultural wealth: some homes here retain the traditional Queenslander style of the 1950s, and others house a lively population of immigrants. You can work in the service of this exceptional community and protect the many people who call it their home by becoming a certified first aider. What is First Aid, and Why Does It Matter? There are many practices that constitute first aid, and you’ll become more familiar with them over time. However, the definition that every first aider will revisit is this: first aid is the set of stopgap measures applied to a sick or injured person while full medical assistance is on the way. Common first aid techniques that can be learned by everyone are dressing and bandaging wounds, relieving pain, treating burns, and looking after sprains or fractures. More advanced techniques include cardiopulmonary resuscitation (CPR) and treatment for anaphylactic shock. In some cases, learning how to apply these techniques is a prerequisite for specialised employment, such as in the child care services sector. Regardless of where they are in their journey, be it as first-time pupils or returnees, first aiders will grapple with the 3 basic principles (3Ps) of first aid: preserve life, prevent further injury, and promote recovery. Alongside proficiency in the techniques themselves, first aiders will learn to develop mental strength and fortitude, calmness, and the confidence to act when someone is in trouble. When the population of those knowledgeable in the 3Ps increases, the entire community benefits. What are the Key Advantages of Learning First Aid? Being proficient in first aid has many advantages. Foremost among them is that every first aider can be a first line of defence when someone in front of them is in peril. This holds true in the case of strangers you encounter in public, or in the case of loved ones who are in fragile health. If you know first aid, you will be equipped with the techniques and the frame of mind to step in and help them. First aid knowledge is also useful outside of medical emergencies. If your family members, schoolmates, or officemates are aware that you can apply first aid, they’ll feel safe, protected, and relaxed in your presence. As a whole, that can make vacations and outings even more enjoyable for the group. Lastly, first aid will give you the edge when it comes to building your career, regardless of whether it is a prerequisite for a position. 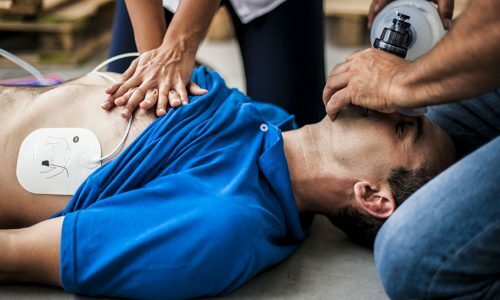 Proper first aid certification can factor into a pay raise, and it can also contribute to Continuing Professional Development (CPD) points that Australian professionals accrue. In other words, there are valuable advantages to be had from first aid proficiency, which is why you should aspire for certification. How Can I Acquire and Retain My Status as a First Aid Provider? Australia Wide First Aid awards a Statement of Attainment to first aiders who’ve completed their chosen courses. First-timers are enjoined to take regular courses. Returnees can take the shorter express courses provided that they submit proof of prior completion of the corresponding regular module. For example, to enrol in Australia Wide First Aid’s Express CPR course, you must show past certification from the original CPR course. To be eligible for a Statement of Attainment, a student must be at least 14 years of age. All minors under the age of 18 must submit a form of parental consent. Students graduate and acquire first aider status upon receiving Australia Wide First Aid’s Statement of Attainment. The CPR course is a 3-hour course that will impart the basics of applying cardiopulmonary resuscitation (CPR). 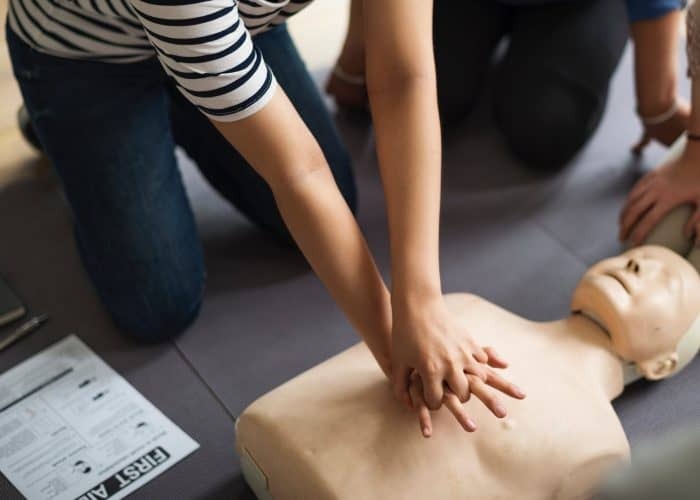 In this course, students will be taught how to confront cardiac and breathing-related emergencies, as well as how to use an automatic external defibrillator (AED). Includes: Provide cardiopulmonary resuscitation (HLTAID001). This is the express 2-hour version of the CPR course. It is fast-tracked for those who have already completed the regular CPR module and want to quickly renew their certification. Australia Wide First Aid’s Provide First Aid course is an exhaustive 8-hour course on the minimum requirements of workplace first aid compliance. It also goes by the title of Senior First Aid. Among the challenges to be addressed in this module are first aid response, CPR, casualty management, and life support. Includes: Provide cardiopulmonary resuscitation (HLTAID001), Provide basic emergency life support (HLTAID002), and Provide first aid (HLTAID003). This is the fast-tracked course equivalent of Provide First Aid, with a duration of only 5 hours. In order to enrol in this course, students must show proof that they have previously completed Provide First Aid. This is a 5-hour course that builds upon knowledge of applying CPR. 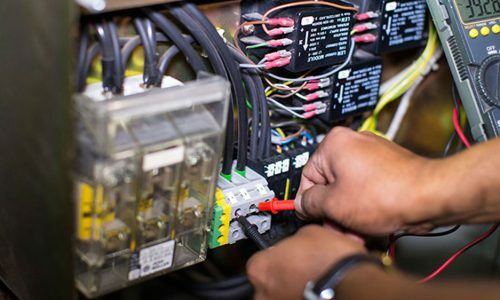 Its output is the performance of a low-voltage rescue procedure using the technique. In order to receive their Statement of Attainment, students must complete the required coursework, finish the e-learning assessment, provide a valid USI, and pay for the modules in full. A PDF copy of the Statement of Attainment from Australia Wide First Aid will then be sent to the student’s given email address. If all conditions have been fulfilled, then this certification can be sent out in as little as 24 hours. Australia Wide First Aid is a nationally recognised training organisation, and we guarantee that your certificate will be recognised anywhere in the country. Each course certification is valid for a specific duration; for example, the Provide First Aid certificate is valid for 3 years, while the CPR certificate is valid for 12 months. Australia Wide First Aid courses are also a viable source for CPD points. Preserve the spirit of the Darra community by becoming a certified first aider. Book a slot in our Darra location today. For more information about our training courses in Darra, don’t hesitate to call us at 1300 336 613 or send an email to info@australiawidefirstaid.com.au.